This week we’re at the NRF in New York! 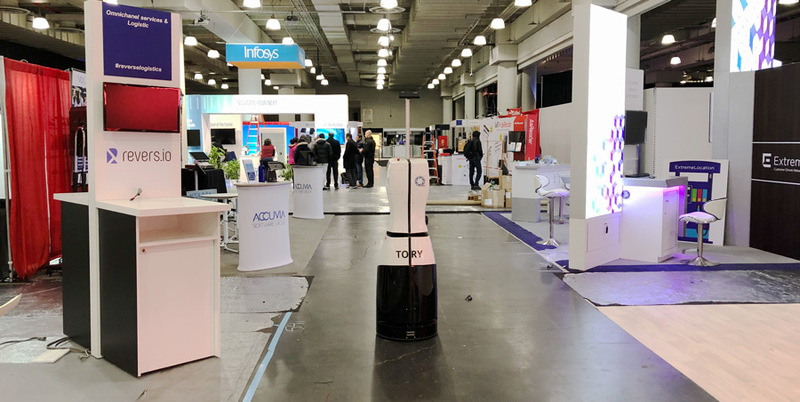 At the “Retail’s Big Show”, the exhibition and conference for retailers in New York, we will introduce our service and inventory robot “TORY”. TORY will drive through the aisles and demonstrate how inventories can be fully automated.